Most people love things that come free. Begin with the Android app monetization that can be brought into action in many ways, for instance, in-app purchases or advertisements, etc. Asking for a download fee, however, are one of the many things that can be a big turn off for the customer. It is always advisable to launch your Android app free of cost, you may choose to charge the customer at the time of the upgrade for your app or when your app becomes a hit in the market. ‘FREE’ works like a magnet for the customer, the chances of people downloading your app on the day of the launch are way higher. Introducing a free Android app are likely to get you more downloads with user statistics in contrast to premium apps. Offer a free trial period for at least thirty days to create likeability in the heart of the user, even if your revenue model revolves around a premium app. The impact of social media is increasing by a great number every day, reaching a whopping number of 3.196 billion by 2018. Never overlook promoting your app on a platform that has a massive number of users. To give your app a step ahead, promote it on social media platforms such as Facebook, Instagram, Twitter, YouTube, Pinterest, Snapchat, etc. Come up with a persuasive trailer for your app that has effective and informative content to build excitement amongst users. In addition, your marketing team must always be focused on working towards writing creative blogs, engaging social media influencers and micro-influencers, and a consistent social media marketing plan. Upgrades and new features can make your android app successful. These upgrades help to keep the users engaged and strengthens their trust in your brand. Adding innovative features to the app helps you keep up with the user’s interests and increases the app visibility on the app store. For any app business to sustain in the ever-growing competition, it is important to never reach stagnation. Inducing a viral content in the core functionality of the app is extremely thriving. Apps like Facebook and Instagram allures a network of users and encourages them to invite others to share their posts and images. 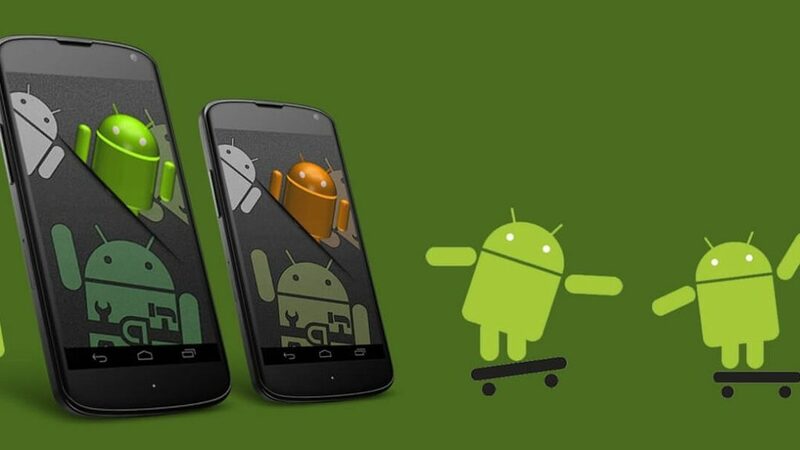 While developing an android app, make sure that it has a built-in virality to encourage the users to market your brand. Engaging micro-influencers is a good way of promoting your app among their followers. Keeping a tab on the metrics of the user behavior and their response toward the app helps you measure the results of your efforts. Funnel analysis of the user behavior from acquisition to conversion, cost per acquisition, lifetime value, revenue target, and ROI are some of the preferred metrics. You should know what the users want from the app, what type of actions drive more clicks and which sources bring in the highest users. Make sure your Android app has a great UI and UX for the users. A good website development company can do wonders to create the best android app for your business. Wish A Cloud is one of the top web application development company in India that not only helps you develop an exceptionally sound app but also promote in the market. Get in touch with us today to build an android app with an intuitive user-interface and an interesting UX to encourages your users and to build a comprehensive network.